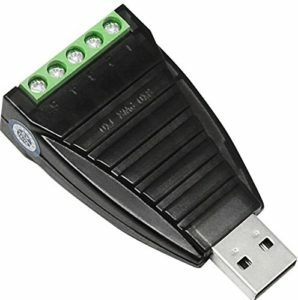 Work with CHIRP and many other radio programming tools. 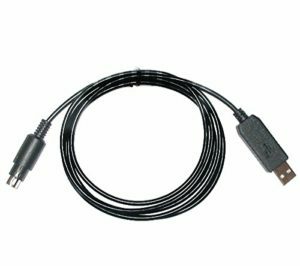 Every EZSync serial cable is built to last for years with high-quality industrial grade materials. 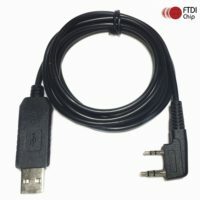 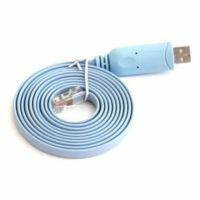 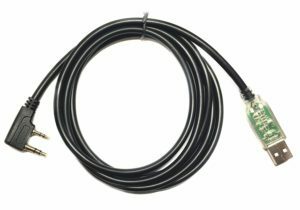 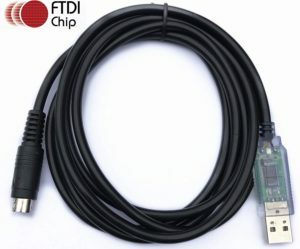 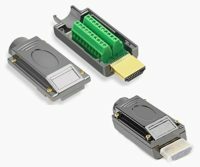 This cable has a built in FTDI chip and it works with all Windows/Mac/Linux OS versions including the latest Windows 10 and Mac OS X 10.12(Sierra). 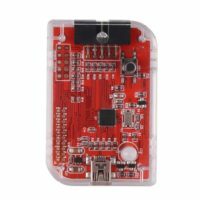 FTDI chip is a Windows/Mac registered device, that means it is Plug and Play(PnP) and function immediately after plug in without driver installation process. 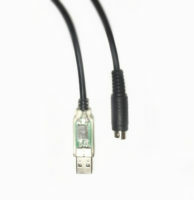 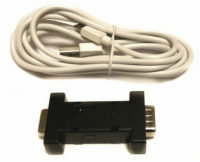 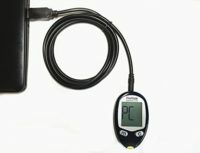 The cable works with Works with Baofeng, Kenwood, Anytone and many other radios with 3.5mm/2.5mm KPG-22 connector.